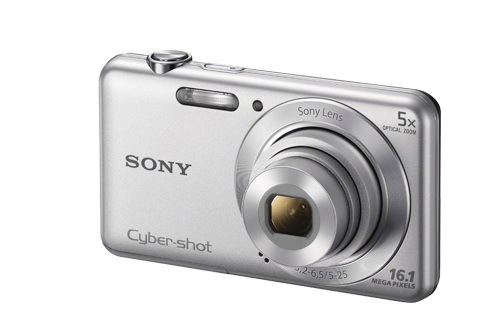 The Sony Cyber-shot DSC-W710 is an entry-level highly compact point-and-shoot camera designed for the beginners. This budget-friendly digital camera is really for the whole family being compact and easy to use. The Sony W710 is equipped with a 16.1 megapixel CCD sensor and can record 720p HD movies with Optical SteadyShot image stabilization. The Sony Cyber-shot W710 also features a 28-140 mm lens with 5x optical zoom and a 2.7″ 230k dot Clear Photo LCD monitor. The camera has a built-in flash with a range of 2.7 meter at wide angle when using Auto ISO sensitivity. The reasonable and useful ISO sensitivity range of 100 to 3200 allows photos of acceptable quality in various conditions. The 360° Sweep Panorama, Face Detection and Smile Shutter are just some of the camera amenities. 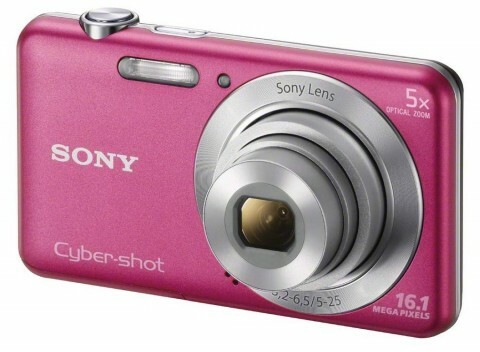 The Sony Cyber-shot W710 has a price up to $100 and it is available in silver, pink or black body colors. Reviews of Sony W710 are not available yet. 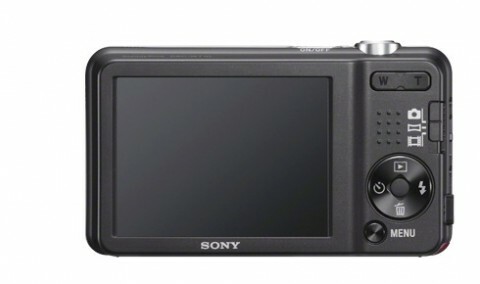 However, you can find more Sony W710 technical details and opinions of experts on digitalcamerainfo.com website.